The Short Version: Founded by gluten-free best friends Sheri Grande and Marcella Romaya, GlutenFreeSingles.com is the first and largest dating site specifically for singles who have Celiac disease, gluten allergies, or gluten-free preferences. Not only does GlutenFreeSingles provide a welcoming place for these daters, but the site also spreads awareness and educates people within and outside of the gluten-free community through its fresh blog, active forum, and extensive resources page. According to BeyondCeliac.org, 1% of Americans have Celiac disease and 18 million have some non-celiac related sensitivity to gluten. These people understand better than most the difficulties of grocery shopping, cooking, and eating with someone who doesn’t have the same dietary needs. Here to make life — and dating — easier is GlutenFreeSingles.com. Launched in 2013, GlutenFreeSingles is the first and most popular online platform for daters with Celiac disease or a gluten sensitivity — whether they’re looking for partners who are gluten free (GF) or have similar dietary allergies, want to improve their diet by cutting out gluten, or are seeking advice and information. Recently we sat down with Sheri to discuss the idea and special features behind GlutenFreeSingles, as well as the importance of having an inviting space for these men and women to share their experiences with living a GF lifestyle. Sheri Grande and Co-Founder Marcella Romaya have been best friends for years. With Sheri having a gluten intolerance and Marcella having Celiac disease, they’ve always shared a passion for eating well, exercising, and leading a healthy life overall. But in spending so much time with each other, they started to notice how eating the same things made cooking and dining out together so much easier. The light-bulb moment came from Marcella’s own struggles with dating. Recently single, she was trying her luck on mainstream dating sites, only to not find a match who could relate to her in terms of food and the GF lifesyle. After learning from those struggles, Sheri and Marcella launched HealthDate.com, a site for healthy people in general, and got more specific with GlutenFreeSingles soon after. 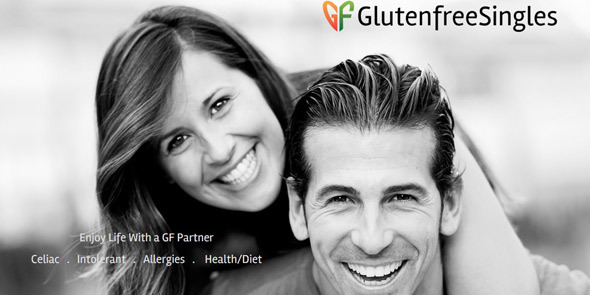 GlutenFreeSingles is the first dating site for men and women with Celiac disease or a gluten intolerance. Sheri said these personal experiences and others like them prove that there’s real value in dating and starting a relationship with someone who has the same health requirements and understands that this way of eating isn’t a choice — it’s a necessity. Besides being dedicated to the gluten-free singles crowd, GlutenFreeSingles also offers numerous ways to better serve the GF demographic as a whole. 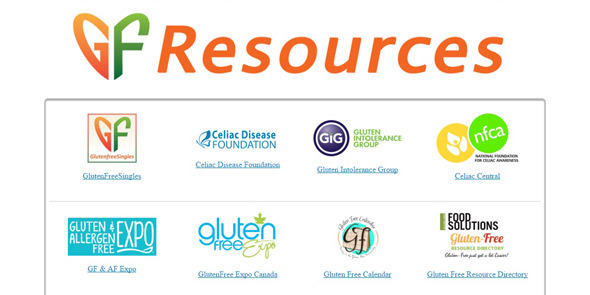 GlutenFreeSingles provides a variety of resources for the GF community and world. In terms of advice and getting to know other gluten-free people, you’ll want to turn to the blog and forum. Articles are posted regularly with tons of helpful advice about dating and everyday living, such as “How to Be Amazing, Incredible, and Unflappable When You Meet His/Her Family,” as well as news about celebrities and events, such as “Guess Which World-Renowned Athlete Credits Cutting Gluten With Elevating His Game?” For feedback from everyday wheat-watchers like yourself, create a post (dating-related or not) in the forum, or respond to other users and offer up your own advice. “We offer our people a resource for just about anything gluten-free, whether that’s merchandise, magazines, or any other kind of information they might need,” Sheri said. 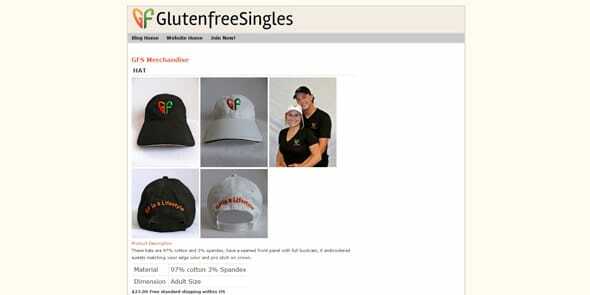 GlutenFreeSingles’ brand, “GF is a Lifestyle,” includes T-shirts, hats, and other fun merchandise. It’s easy to see that GlutenFreeSingles isn’t just a business to Sheri and Marcella — it’s about being there for the gluten-sensitive audience and spreading the word about what it really means to be gluten-free. “We know how difficult it can be out there when you have Celiac disease or a gluten intolerance, so we want to spread the word and help other people,” she said. 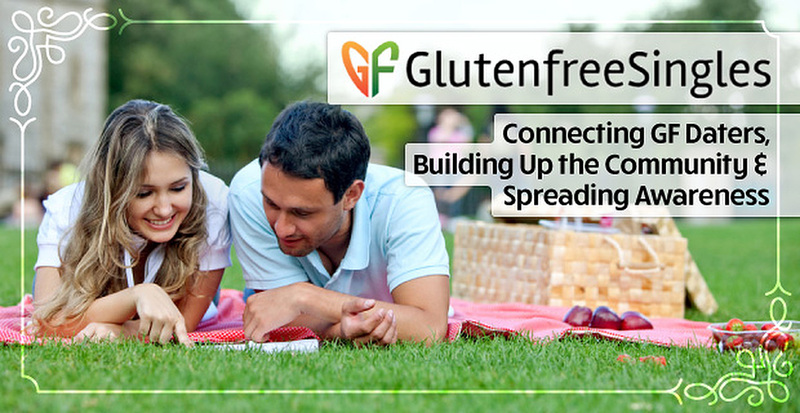 Since its 2013 launch, GlutenFreeSingles has had more than 20,000 people join, with up to 200 new sign-ups a day. The site has also become a well-known name in the U.S. and Canada, having been featured in over two dozen national media outlets. And GlutenFreeSingles continues to grow, as they recently expanded to the U.K., where the GF market is expected to grow from $395 million to $931 million by 2017, according to GlutenFree.com. “Our brand is all over the world, and we have members from everywhere,” Sheri said. Having such a targeted niche and audience, GlutenFreeSingles increases your chances of finding that special gluten-free someone, which has already happened for so many current and past users, whether it’s friendship, a date, a relationship, or a marriage. And Sheri, Marcella, and the team are diligent about safety and security, monitoring the site daily so members can rest assured that the person they’re talking to is who they say they are. “When it comes to the niche dating sites, more and more people are turning to them because there’s less risk,” Sheri said. GlutenFreeSingles caters to a large market, one that’s growing every day, and it does a fantastic job of providing these like-minded and like-appetited people a specific place to meet one another. With a pair of caring and creative founders behind the wheel and a vast amount of information to share, GlutenFreeSingles is going to continue building up the GF community and expanding the knowledge worldwide. For 2016, GlutenFreeSingles.com launched its first advertising platform to give gluten-free brands the opportunity to market their products/services to its gluten-free community. Stay up to date with everything GlutenFreeSingles by following them Facebook, Twitter, Instagram, and Pinterest.